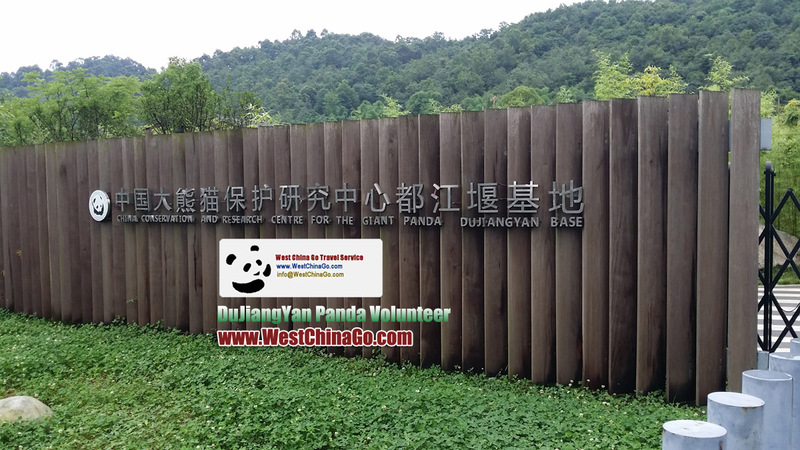 DuJiangYan panda base is about 60 km distance from chengdu, 1.5 hour car ride. 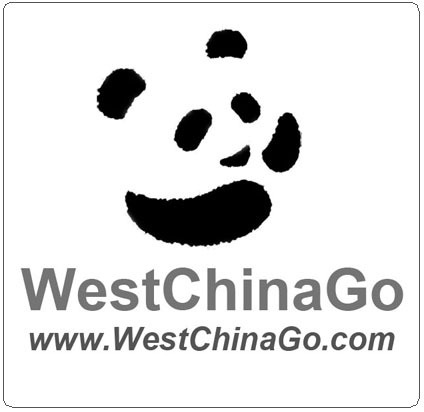 westchinago offer secure and worry-free charter car service. Why don’t recommend you go there by yourself? Some few tourist attempt to save money by public transportation, the only outcome is 99% a failure and frustration in the end. 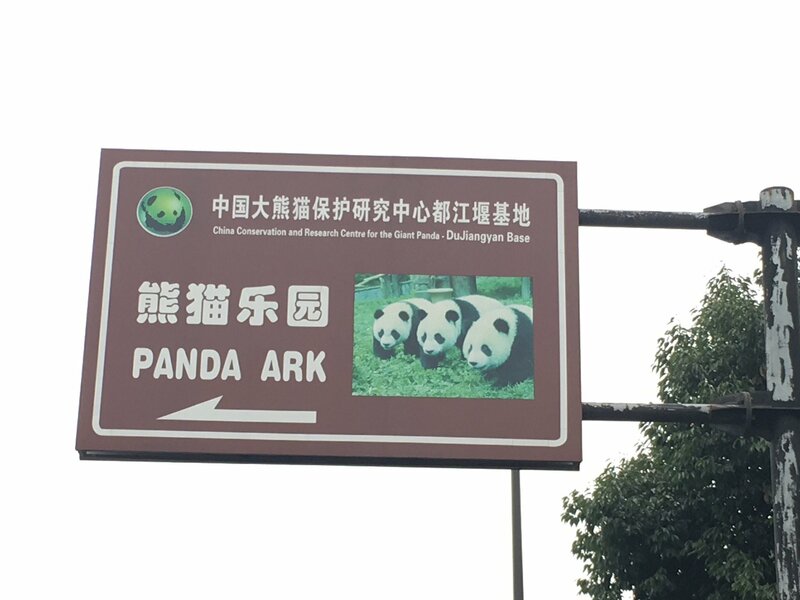 1)they can not find the right place;and went to the wrong place, such as chengdu panda base or dujiangyan panda valley,especially dujiangyan panda valley,very confusing, once you get it wrong, you 90% probably miss the panda photo time (10:30 AM), and the money 1800 RMB/per, won’t refund back to you! 3)another way is to buy train tickets then go to right place to fetch, and find right train station to get on(chengdu have 4 train station), getting off at the right place(qingchengshan stop), afterwards transfer by taxi to dujiangyan panda base, the back trip vice versa. the whole cost is about 100 rmb /per,this method apply to 1% exceptional individual succeed, 99% fail.and this way take a lot of effort, attention:once you miss a little detail, you ruin the precious chance. as insider, The above advice is based on many sad examples, for kind reminder to only only few clients, not demagogy, not tricky, at your discretion. China Panda volunteer and Panda photo price is the bottom price and root price, we don’t earn, morever our service including healthy form and appliacation fee for free. so what do you want more? * Please Note:when tourist number > 3;we will arrange 7 seats buick business Van. when tourist number ≤ 3,good condition 5-seat car will be arranged.